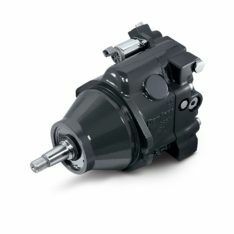 When control and accuracy matter, trust Pacific Hydraulics for all your hydraulic valve supply. 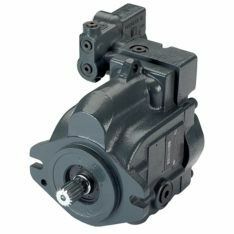 We stock a wide range of high-quality valves from Danfoss, built to perform and last in all applications and industries ranging from agriculture, manufacturing, earthmoving and mobile hydraulic industries. As Australia’s No. 1 Danfoss service and supply centre, we are proud to offer the Danfoss range of high quality PVG Proportional Valves, Cetop Valves and Cartridge Valves. Offering comprehensive technical advice on Danfoss valve selection, and after-sales service and support, Pacific Hydraulics is your industry partner across all hydraulic applications. 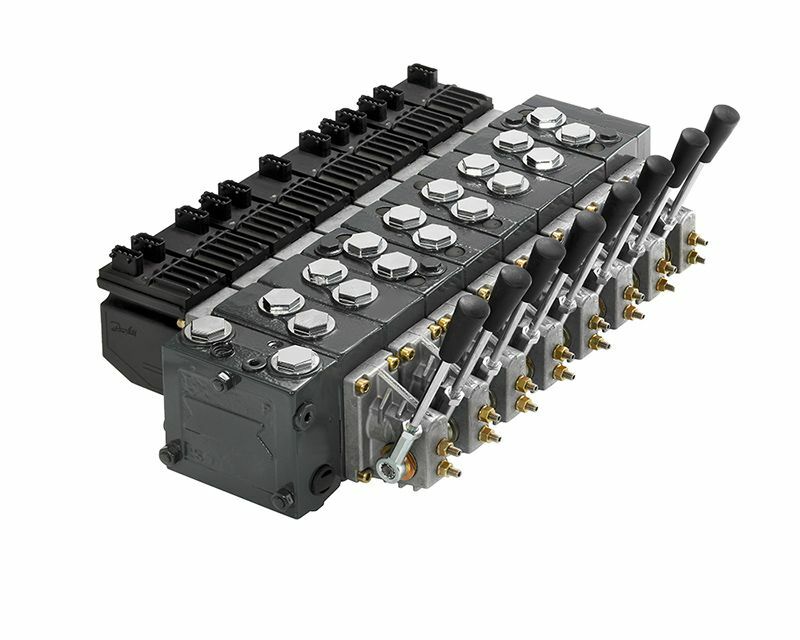 Danfoss offer an extensive PVG proportional valve range designed to meet the most demanding tasks – integrating multiple functions in a compact package. 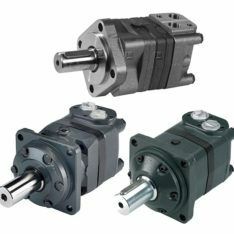 Offering robust, smooth and steady overall performance, the modular electrohydraulic valves provide an nearly countless wide variety of configurations – from simple load sensing solutions to CAN bus communication. Danfoss provide 4/3-, 4/2- and 3/2-way directional valves. These are cylindrical operating solenoids with separate operating coils and the connector can be turned in either direction by 90°. These valves also function with a push button manual override and a 4-land spool to decrease purposeful dependence on fluid viscosity. Pacific Hydraulics can assist you in sourcing the correct valve for your set-up in the shortest possible time. Call us today on 1800 786 511.